It is satisfying and money saving. They also seem to taste so much better than shop bought produce. 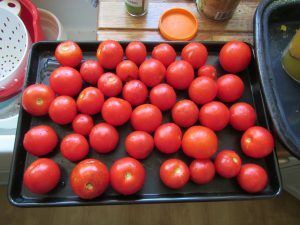 Just 10 tomato plants can provide you with more than enough delicious fruit for several months and any excess is great for producing soups and purees. Our estimate last year was a saving of about £60 against supermarket prices. 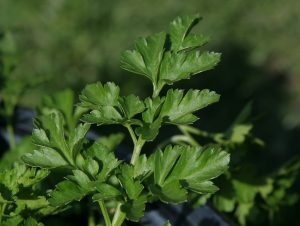 Grow your own vegetables, fruits, salads and herbs. 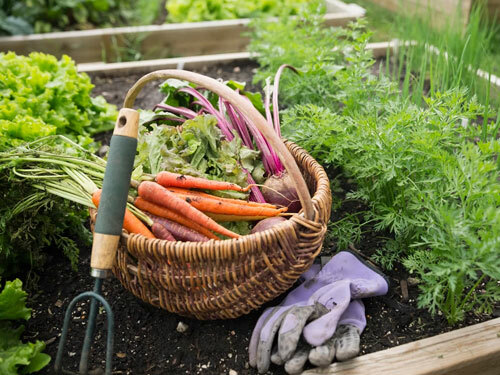 If you are growing your own vegetables, concentrate on the varieties which give the best value, either because they are expensive to buy in the shops, such as peppers and ‘gourmet’ potatoes, or because they give a high yield – runner beans, perpetual spinach and tomatoes for example. You’ll be able to harvest them fresh for up to 9 months of the year. Dry or freeze some extra you’ll have enough to keep you going through the colder months. Rhubarb is a love it or hate it type of fruit, but it’s a high value crop and comes back year after year. When stalks are ready you can either harvest for immediate use, or store chopped and frozen for later. The only real care the plants need is adding some well-rotted manure at the start and end of the growing season, taking care not to cover the crowns which could easily rot. 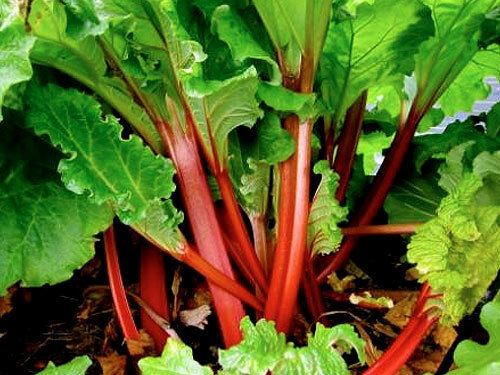 Rhubarb is a high value crop that needs little care and comes back year after year.